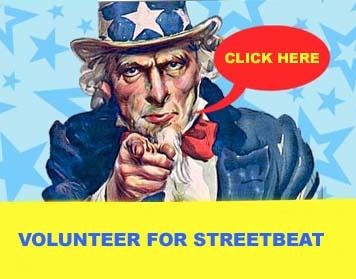 Streetbeat provides programmes in both the Boys & Girls Model Schools. We are in the Schools to facilitate programmes and counselling support for the pupils within the School setting. 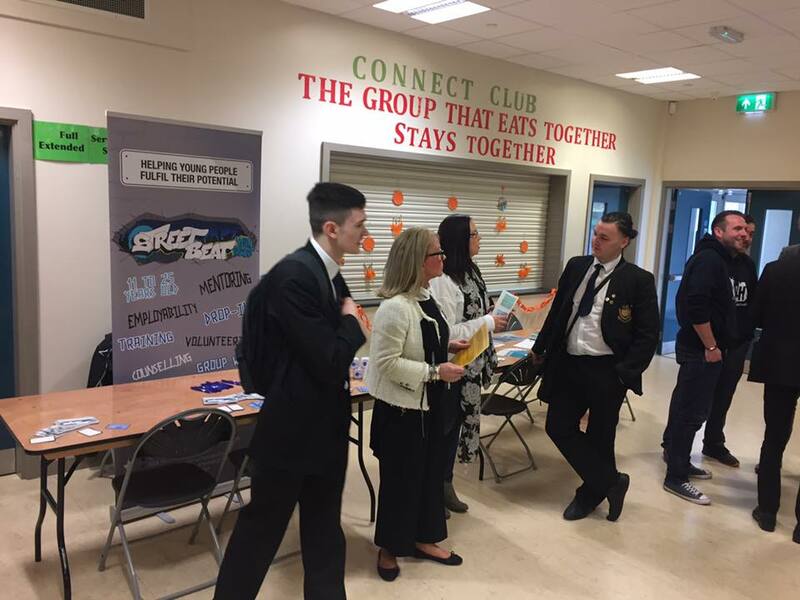 This work is going from strength to strength; Streetbeat has worked with approx 180 pupils over the last academic year looking at Drugs, Confidence Building and a resilience focused programme. This academic year the project is continuing its work with these local secondary schools, again facilitating a number of different programmes that can be modified to meet the specific needs of the young people. 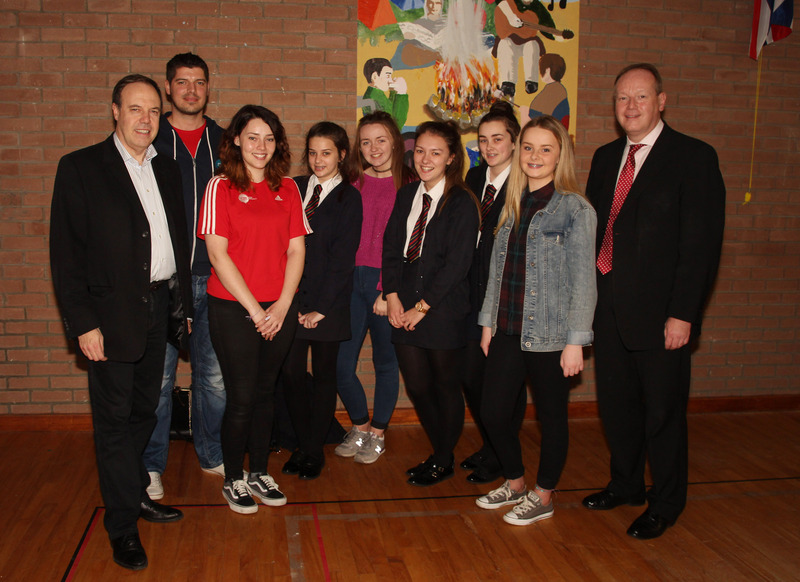 Our aim is to meet these young people where they are and help them to develop and fulfil their full potential. We also use our school session to encourage the young people to come along to the centre, get involved in the programmes we run and even look at setting up a group with one of our youth leaders.